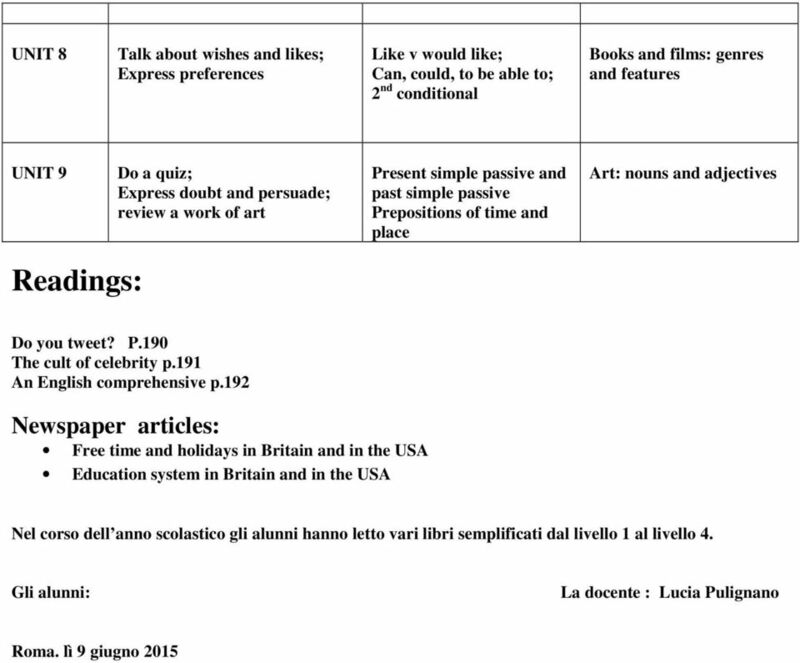 Download "PROGRAMMA DI LINGUA E CULTURA INGLESE PROGRAMMA DI LINGUA E CIVILTA' INGLESE"
Programma di lingua inglese. 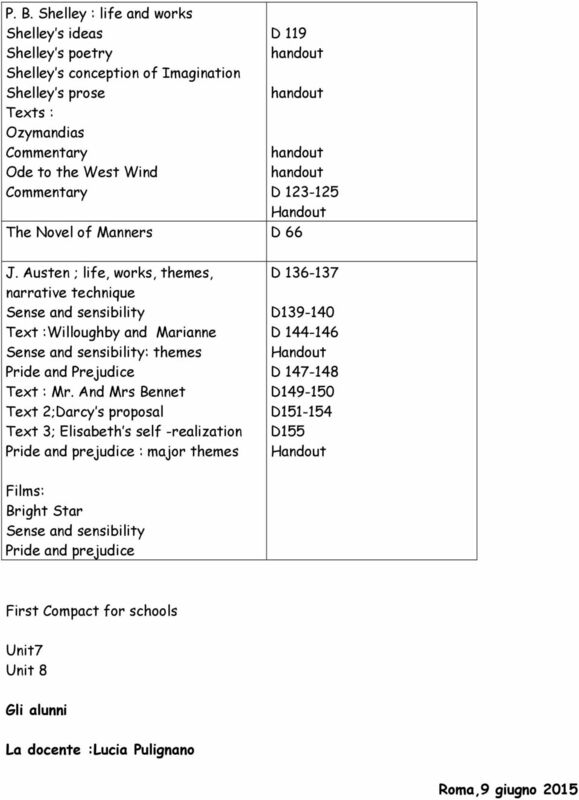 Classe III sez P. a.s. 2014/2015. Letteratura. Only Connect. Celtic Britain. The Romans. 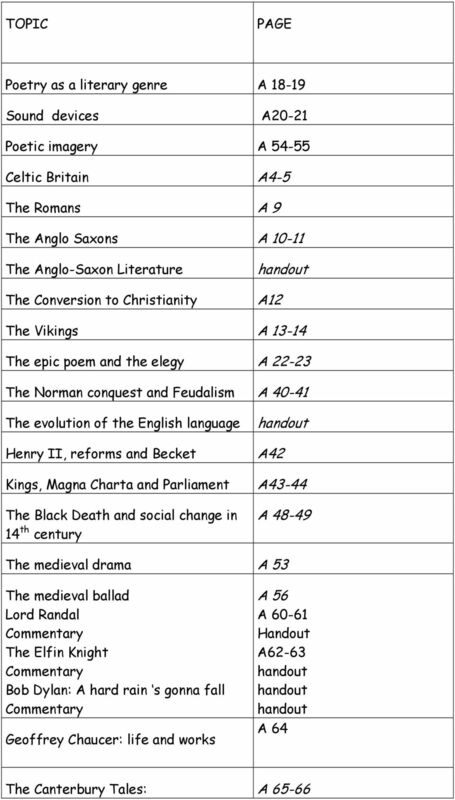 The Anglo- Saxons. 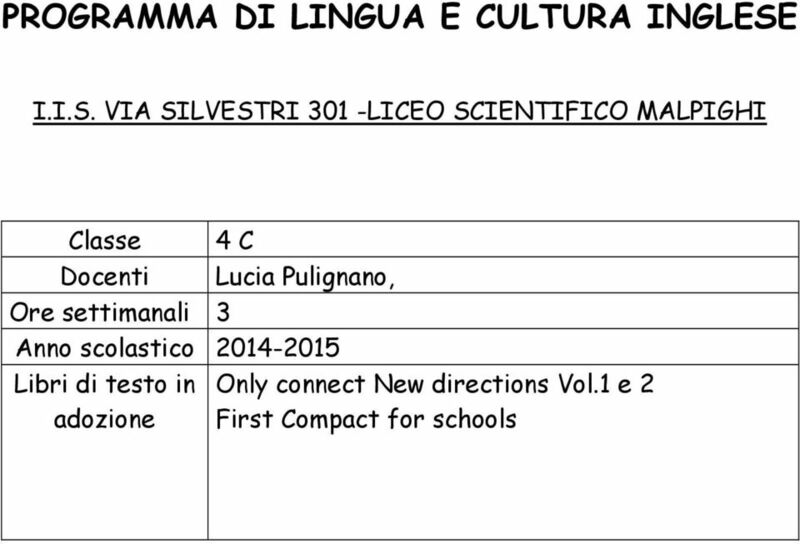 LICEO SCIENTIFICO STATALE GUIDO CASTELNUOVO PROGRAMMA DI LINGUA E LETTERATURA INGLESE CLASSE 3^ B Prof. ssa Antonella Zecchi a.s.
ISTITUZIONE SCOLASTICA STATALE MARGHERITA DI SAVOIA NAPOLI PROGRAMMA DI INGLESE. 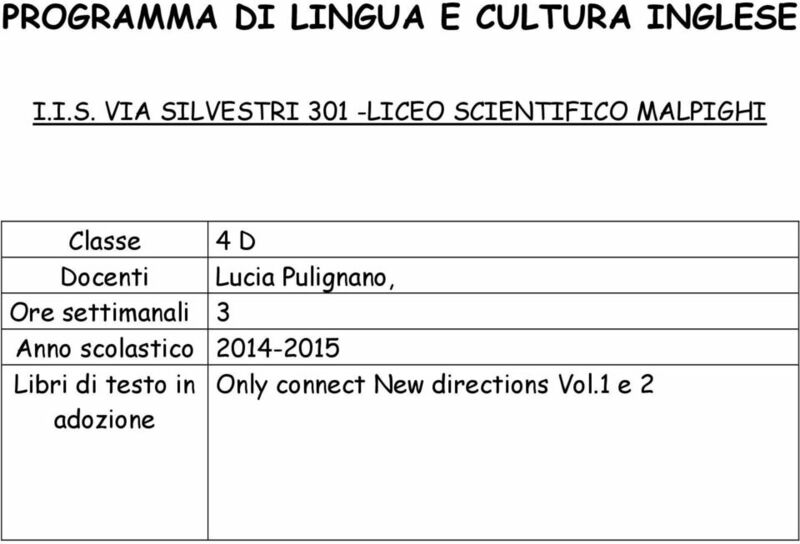 Prof.ssa LUCIA DI LULLO. Classe IBL. 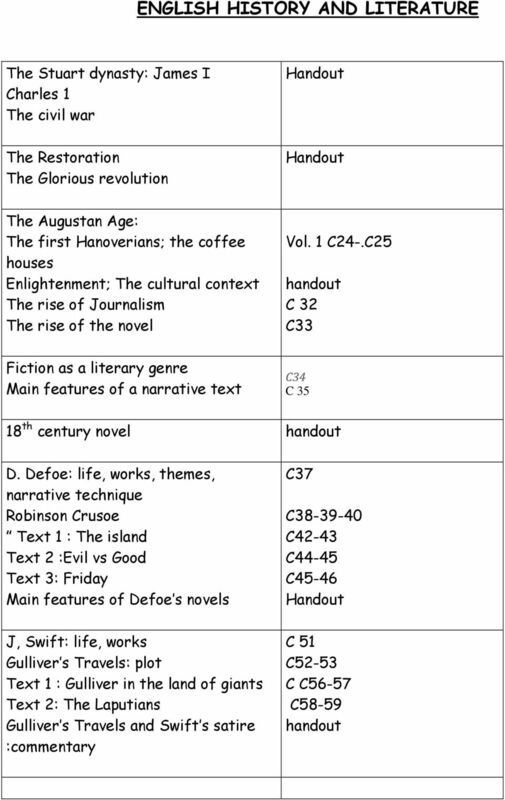 a. s. 2014/2015. 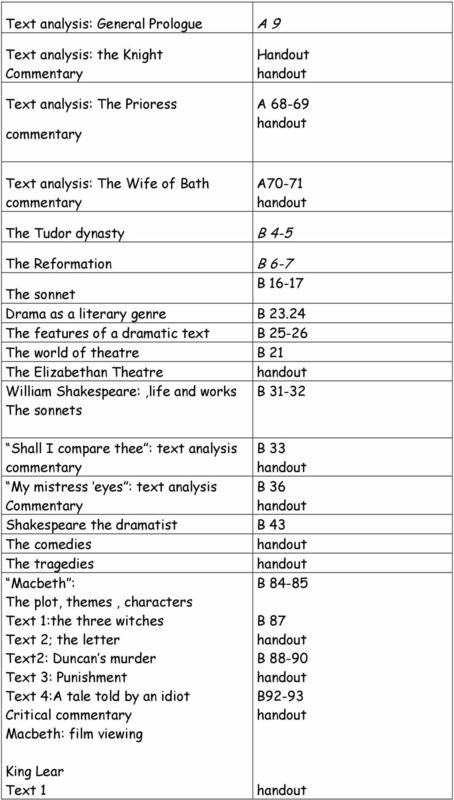 MA Exam Themes September 2014 English Literature Development of English drama from the late Middle Ages until the Elizabethan Age What were the typical forms of late medieval drama? How did they develop? 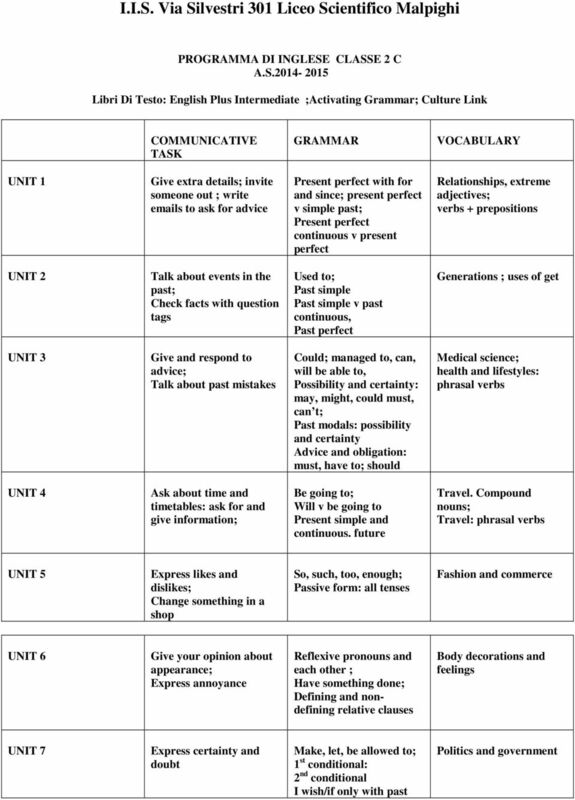 Canyon Ridge High School Curriculum Calendar 2011-2012 12 th Grade Language Arts Skill or Concept Power Standard Topic, Task, Content Projected Window Write a timed essay from a prompt on the overhead. 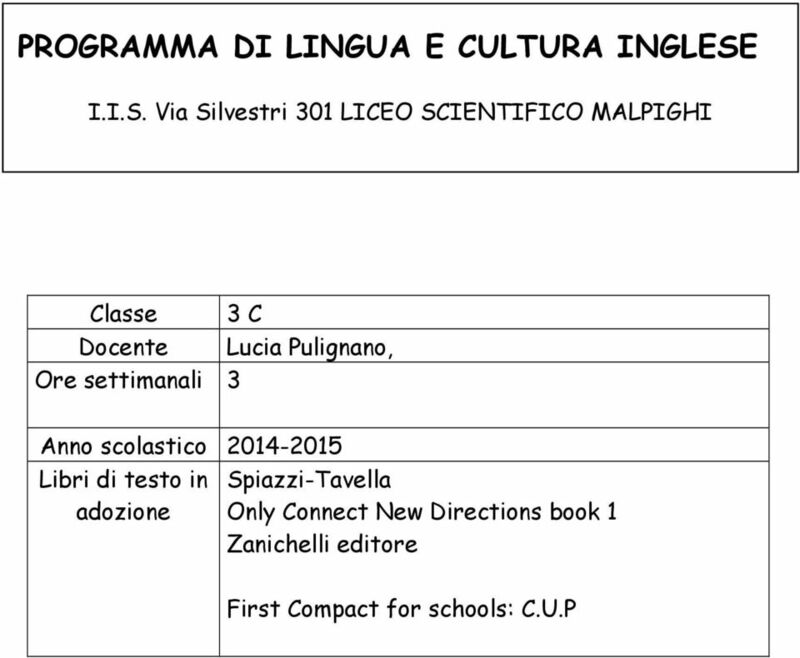 I. T. E. S. R. VALTURIO - RIMINI PROGRAMMA DI LINGUA E CIVILTA INGLESE - a.s. 2013-2014 CLASSE : 5^ B Liceo economico aziendale (ex Brocca) INSEGNANTE: Roberta Castracane LIBRO DI TESTO: G. Thomson, S.
UNIVERSITY OF MUMBAI Syllabus for F.Y.B.A. 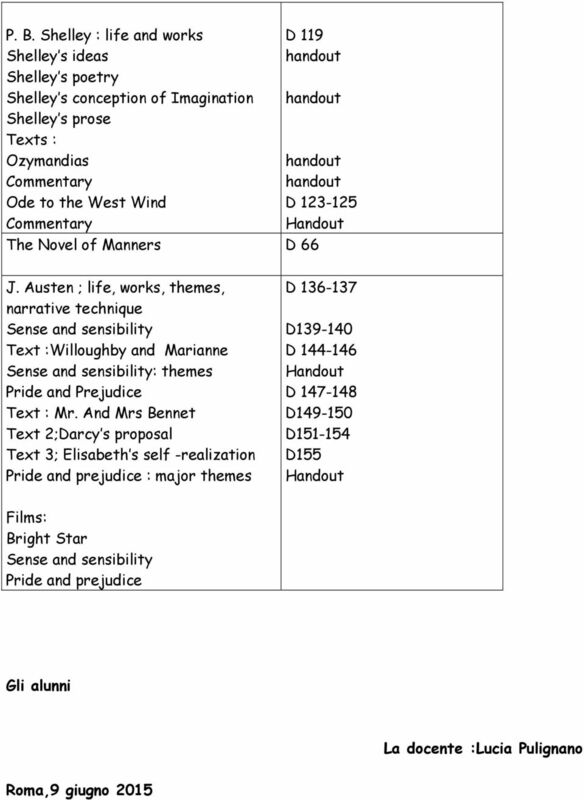 in English (Optional) Elective Program : B.A. Course: Introduction to Literature (Choice Based Credit System with effect from the academic year 2016 2017) 1 1. 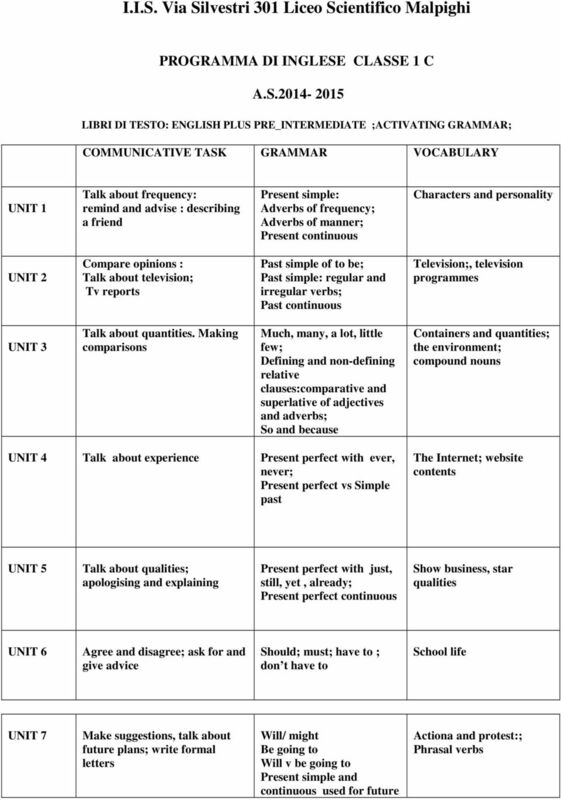 Each competency and objective assumes the student has mastered the competencies and objectives in grades K-11. www.uea.ac.uk/ldc WHAT S YOUR STORY? www.uea.ac.uk/ldc WHAT S YOUR STORY? 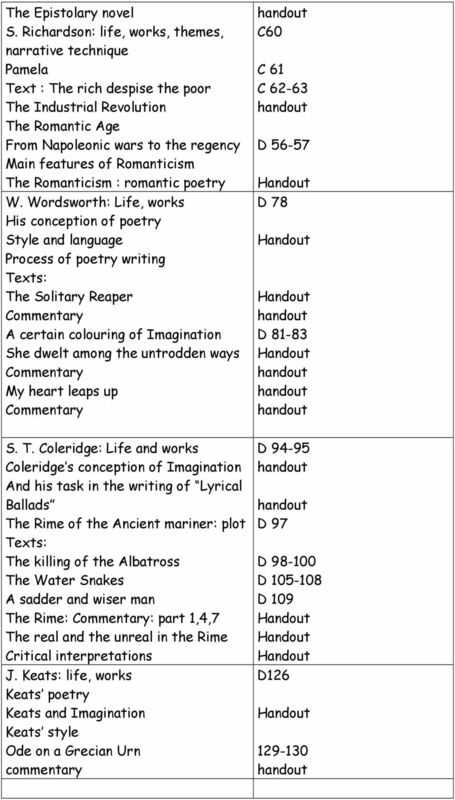 LITERATURE, DRAMA AND CREATIVE WRITING UNDERGRADUATE COURSES 2016 WELCOME STUDY ENGLISH IN ENGLAND S ONLY UNESCO CITY OF LITERATURE: THE PERFECT VENUE FOR YOUR DEGREE.